to produce projects. 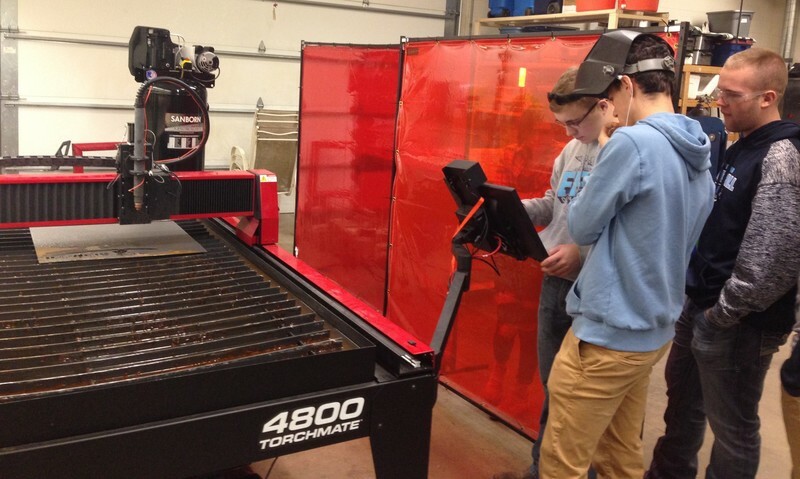 The Torchmate 4800 has the ability to cut 4 foot by 8 foot sheet metal up to 1 inch thick. 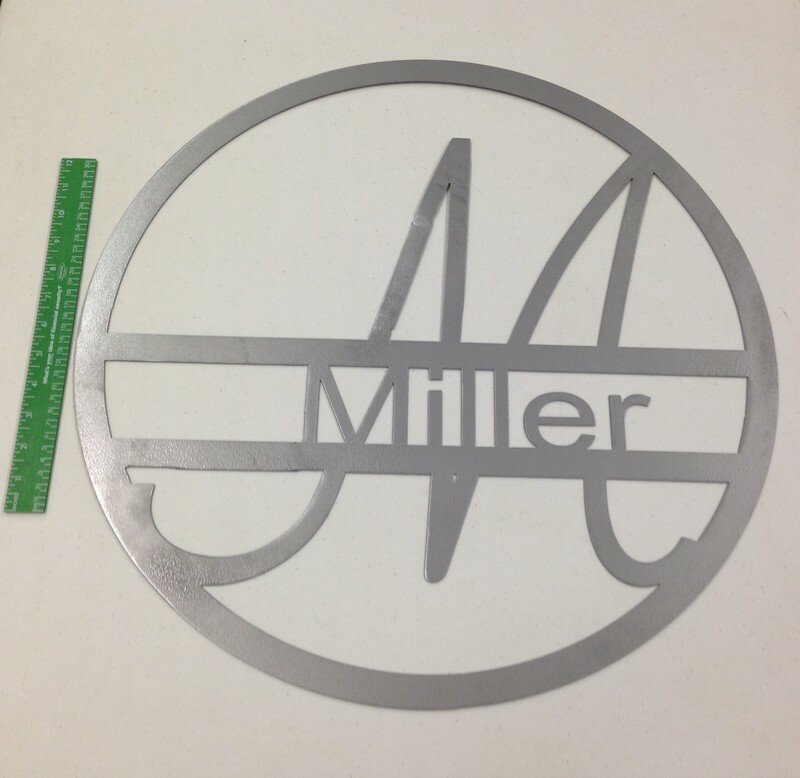 Most of the ag class projects will be made with 14 guage mild steel. Senior, Lane Miller has taken the lead on this project. He has used his experience with his own CNC wood router to learn the intricacies of the plasma table. 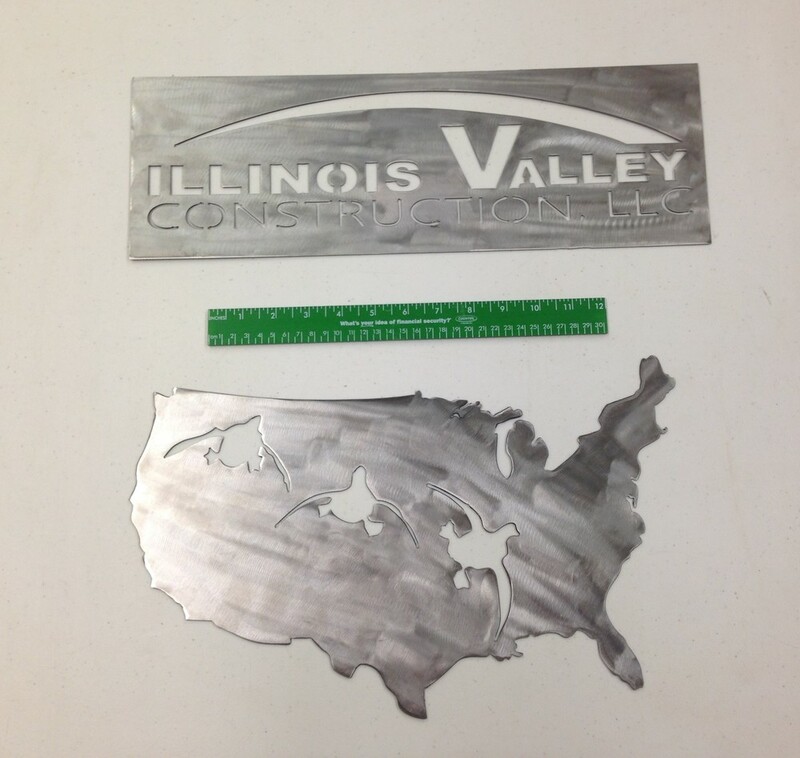 When asked about the opportunity to learn and use the plasma cutting table Miller stated, “I have always enjoyed working with metal and this machine allows us to produce more accurate designs. I think it’s awesome that a whole new world is now available to our ag department.” If you are interested in ordering a custom piece from the Olympia Ag Department, you may contact Ag Teacher - Bryce Hoffman (Phone: 309-379-5911, ext. 9317 or E-mail: bryce.hoffman@olympia.org) for pricing and availability.